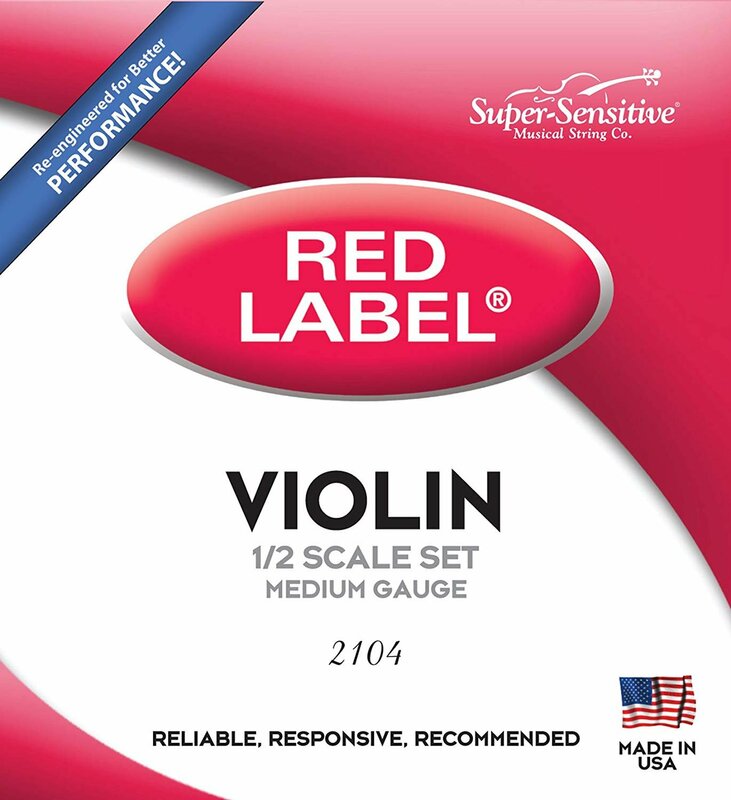 Super-Sensitive Red Label Violin Strings -Full core steel string with nickel winding. Recommended by Suzuki Method instructors and music teachers. Provides excellent tonal quality and dependability. Economical and durable. Designed with the student in mind for all full and fractional size violins.